Is anyone having trouble saving triggers in Essential Housing Tools? 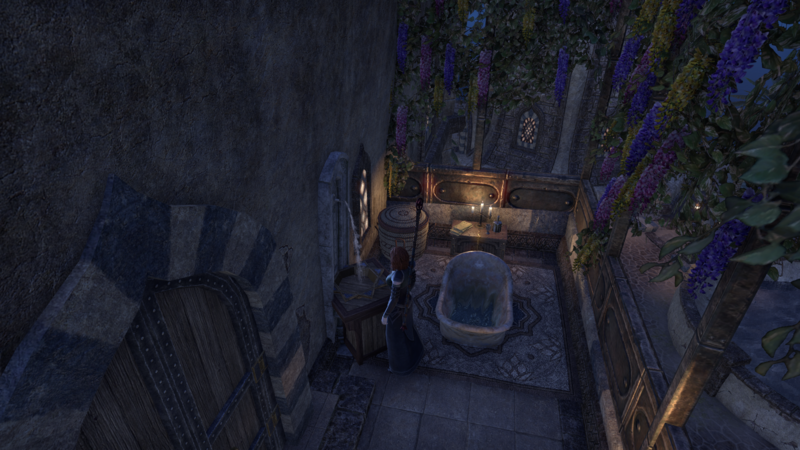 Thanks to @R_K for the most amazing tool / add-on in ESO. It is a hoot what you can achieve with this. 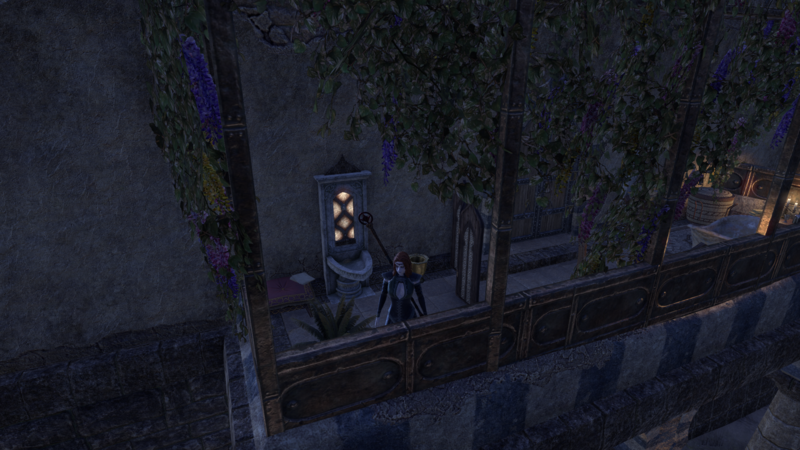 I have created an outdoor en-suite bathroom on one of my Hunding's balconies and have an auto-flushing toilet and auto hand basin. I was making a trophy room and wanted the lights to all turn on when you enter the room. I saved all the relevant lights as a group, then tried to set a trigger that stated when I approach withing a 7m radius of a spot (centre of room) it will trigger and turn all the lights in the saved 'group' to on. When I try to save this trigger it says "failed to save trigger: Multiple condition types have been selected. Please select only one condition type". I cannot see how it is possible to have more than one condition type. Maybe I just misunderstand, but I don't feel I am doing anything different to other triggers I have successfully created. I have reloaded the game, turned the add-on on and off during loading, and tried multiple times but can't get it to save. I tried linking just 1 light, and tried linking the trigger to throwing a switch, but that failed to save too for the same reason. Does anyone have any ideas, or can see something I have missed or have misunderstood. You may want to report this on the Addons page on Minion ( http://www.esoui.com/downloads/info1959-EssentialHousingTools.html#info ). Thank you for reporting this issue and I apologize for the inconvenience. This has been resolved as part of Essential Housing Tools 7.4.0 which is just pending approval and then will be ready for Minion/ESOUI download.